At Stair by Design we have stairs specialists who have been learnt the art of staircase making for over many years. 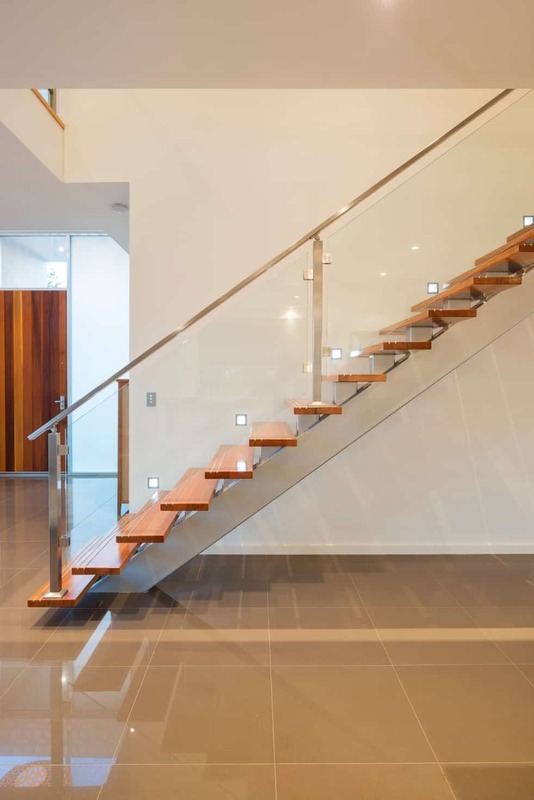 Our business prides instairs and designs, it continues today to share passion and art for staircase designs all over Adelaide.Being a proud South Australian business, we have run for over 50 years and gained an understanding of the occurring and changing design. Mario Ricchetti&MiloradJokiclearnt from their family, gaining a better perspective of the art of stairs making having the same passion, ambitions and core principles as their forefathers.Our office is Located in South Australia at 4 Hatcher Court Burton.  We have grown and built long-term relationships with well renowned architects and builders in South Australia. Our staff members share one goal and that is to ensure your stairs are to be done to a perfect quality and standard. How we install our stairsinto your project? Our stairs instalment process is unique and gives you a great variety to choose from. 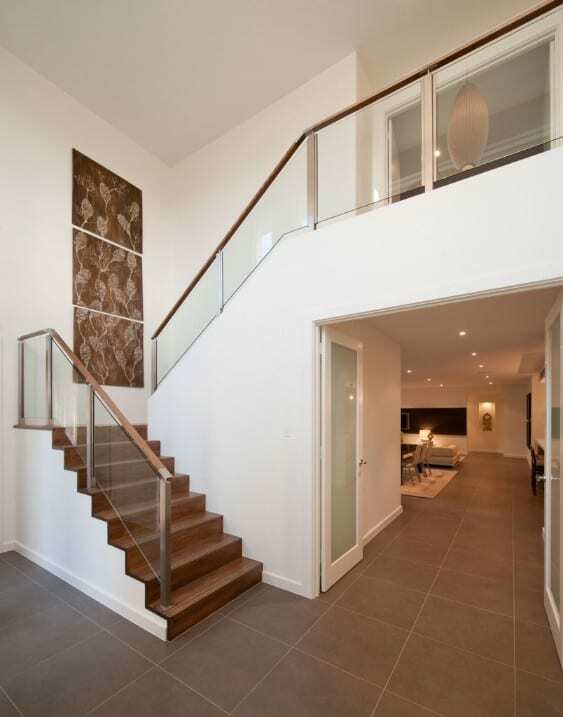 Our style of stairsoffers a wide range includingmodern, contemporary, classic, curved and traditional designs. Give us a call today to book a consultation so we can start your project and help give you the stairs your house desires. Our friendly staff will ensure to always be at your fingertips and provide great customer service throughout the project. Our state of the art technology will help make the process faster and achieve a higher quality end product. After crafting, we apply a staining and vanishing finish to your stairs, which allows the timber to last overtime. 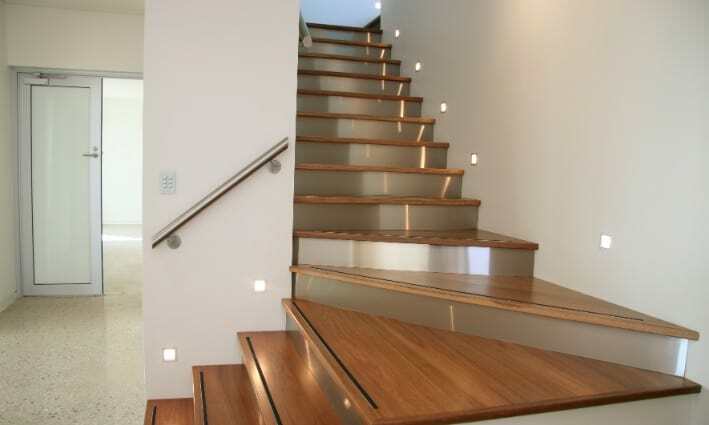 At stairs by design, we ensure that our services will cater for all your stairs needs and that our designs will always stay a unique feature in any household. We take great pride in our stairs using building methods that will last the continuous traffic that is to be expected. All stairs that will be installed to each home is to always meet deadlines and crafted to perfection. Owners of Stairs by Design Mario Ricchetti&MiloradJokic continue to follow their forefather’s steps, having the same passion in the art of staircase making and design. 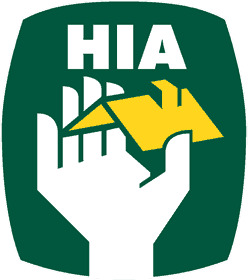 We always ensure great customer service, we offer a 10-year warranty to cover the manufacturing or workmanship faults, or faults we have made to the staircase during installation. Our Grades and Natural Timber is a material that helps give character to your home and will become a distinctive feature to any home. Stairs by Design not only offer you a neatly and catered design, but offer you a piece of art that will be crafted and made to suit your houses needs. Call or check out our range of stairsnow, call or email to book a free consultation!